Erin Edgerton Norvell is a senior health marketing and communication professional with more than 10 years of experience working with mission-driven organizations to develop and implement innovative communication strategies that improve public health and safety, raise awareness for critical public health issues, and integrate digital and traditional media channels for maximum health impact. She is a champion for innovation within established organizations and an expert at fostering internal and external collaborations. She is a solution-oriented leader capable of building strategic partnerships, managing diverse teams, and delivering results on time and within budget. Erin played a key role in high-profile government public health initiatives, including serving as the Director of New Media and Strategic Communications for the White House Office of National Drug Control Policy and a New Media Analyst for White House Office of New Media, where she served as the liaison for health-related digital projects, including health care implementation, the H1N1 response, and the First Lady’s Let’s Move! initiative. 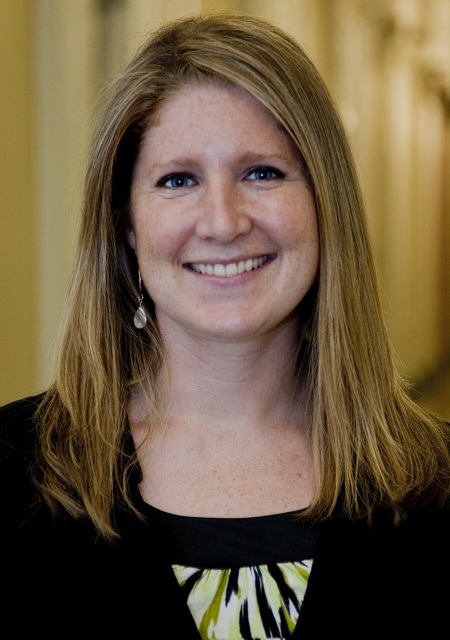 Erin also worked for the Centers for Disease Control and Prevention, where she helped found the agency’s first centralized social media strategy, including launching some of CDC’s first social media channels and developing internal policies and guidance. She also served as Senior Director for Health Communication and Digital Solutions at Danya International, where she led a team of health communication professionals focused on elevating the company’s approach to integrated communications and strategic partnerships. In addition to her current work with Digital Edge Communications, she also serves as the Executive Director of the newly-launched Society for Health Communication, a nonprofit aimed at bringing together health communication professionals in the diverse areas of academia, research, and practice.